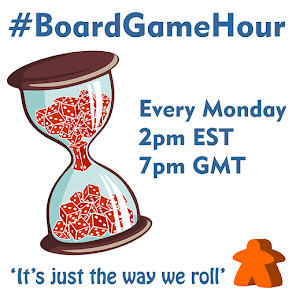 Mondays main #BoardGameHour topic is all games coming out soon. As we hit con season, many many games are about to be released, but what are you looking forward too. How do you find out whats hot and whats not? Q1: How many games do you think you will buy before the end of the year? Q2: Do you pre order games? Why? Any your waiting for now? Q3: How do you find out about games that are coming out ahead of there release? Q4: What games are you looking forward to coming out this year? Q5: Give us an escalator pitch for your most anticipated game coming out soon? Q6: How far ahead of release do you like to hear about a game? Why? Q7: If you could have one game in your hands that is not released yet, what would it be? Q8: What was your biggest disappointment regarding a game you looked forward too? Q9: What tips would you give to someone who wants to know what good games are coming out soon? Q10: Side Topic: Quizzes… Do you like games with questions in? Why? Q11: What is your favourite quiz style game? 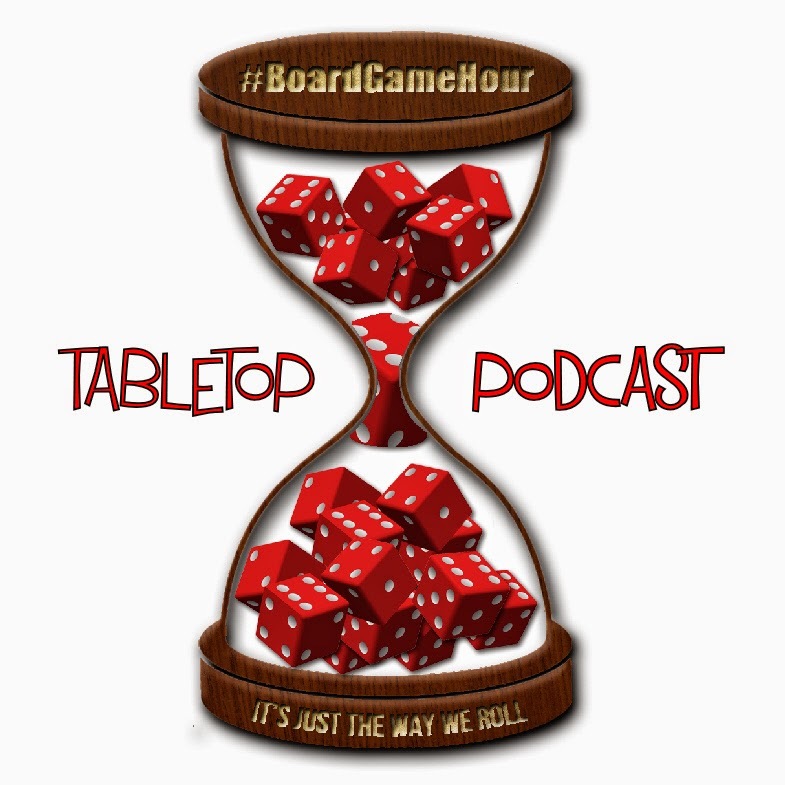 Q12: When would you advocate playing a quiz style game?